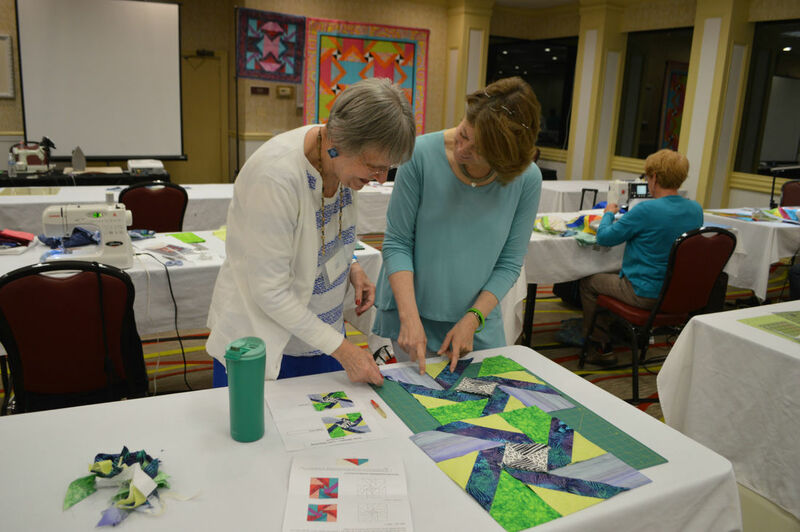 I'm Pat Harrison and I keep myself busy being a long-arm quilter, lecturer and workshop teacher, quilt designer, and a quilt judge certified by the National Association of Certified Quilt Judges. I hope you find my website to be informational, inspiring, and fun. I have been long arming since 1999; have won numerous regional, national, and international awards for quilting my own quilts and those of my customers. My articles, quilt designs, and my quilting have also been published in books, magazines and been on television and published on a DVD. I live in rural Rhode Island with my very supportive mechanical engineer husband, Bob, our Westies, Chloe and Maggie, and enjoy visits with our two grown-up daughters, Liz and Abby, and grand kids Sophia, Brandon, Tripp and Weston. I enjoy all aspects of the quilt making process although I have to admit that my particular favorite of the process is designing quilting that will enhance the work of the quilt top. I really enjoy seeing the transition a quilt top goes through as it is quilted and the third dimension emerges. 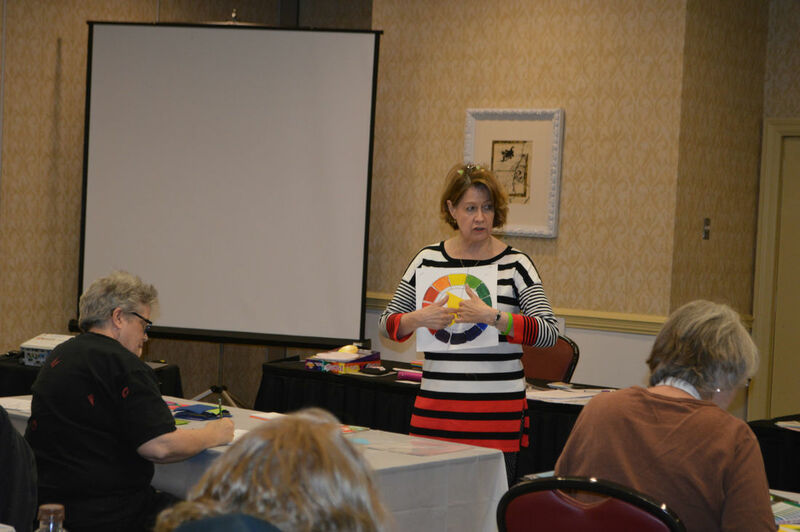 Lecturing, teaching, and judging give me the opportunity to share my knowledge of all aspects of the quilt making process, from design through construction to the joy of a finished project. I especially enjoy encouraging quilters of all levels to try new ~ techniques, color combinations, etc... It's all fun which is exactly what quilting should be!